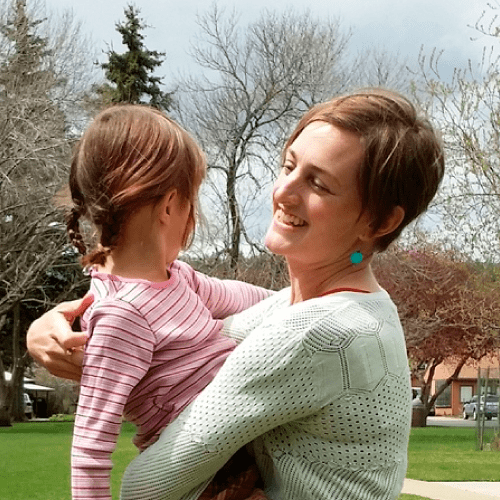 I don’t want to look up one day and realize I missed out on the fun parts of parenting young children, but with the chaos that often is part of this time I also need our activities to be simple and I need them to work. 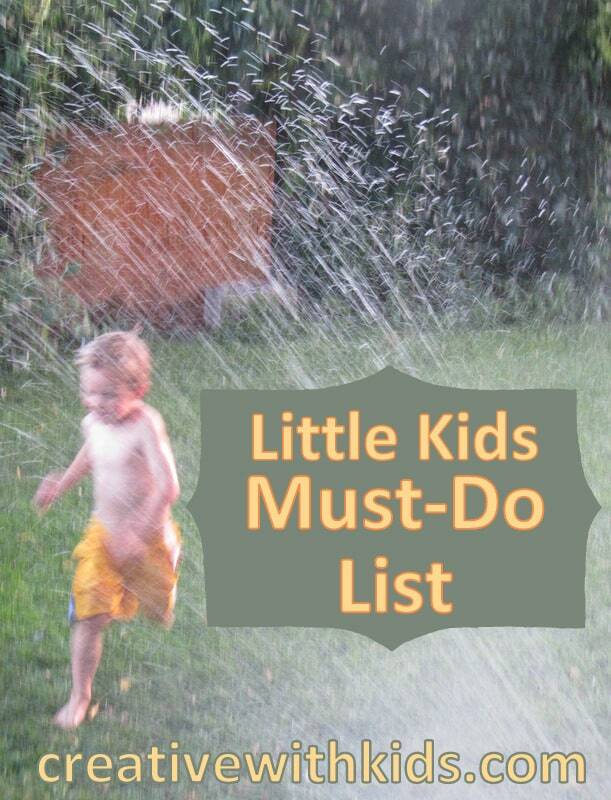 This is why, with help from my readers, I made this list of the activities that are most fun for kids in about the four to six year age range – to let us focus on doing the things together that we’ll really love at this age. 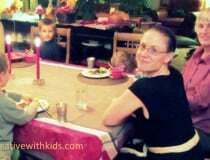 The Must Do list for 4, 5 and 6 year olds is filled with simple ideas about how to make the most of your time with your young children. The lovely part about reading all of these is it really does make you excited about the things that you can do with your kindergarten aged kid. This is exactly what we need sometimes – to be re-energized about the FUN parts. This list includes some affiliate links, should you purchase through them you support this site at no extra cost to yourself, thank you. 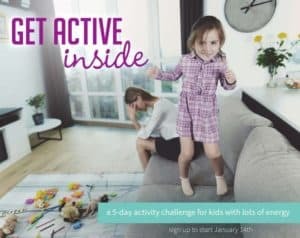 Creative Family Fun …I’ve got a 5-yr-old myself and am learning that this is a great age for experiencing things together instead of me just instructing and setting experiences up for them. Teach them knock knock jokes…and listen to their nonsensical ones. Have impromptu dance parties in the kitchen. Watch a funny movie on a rainy day – my dad introduced us to The Pink Panther when we were this age. Prickly Mom Oh–and practical jokes like the pack of gum that snaps your finger when you try to take a piece. My little guy offered people gum for HOURS. Point out the Big Dipper… Cassiopeia…Orion – watch for satellites together. Search for fairies in the garden. Josie – My kids have this great memory of playing in a giant mud hole in the garden. I let them get muddy from head to toe a couple times in their underwear. Had to throw them away because sometimes mud doesn’t come out but it was worth it. Encourage Exploration – And show how to find out answers to those great questions. 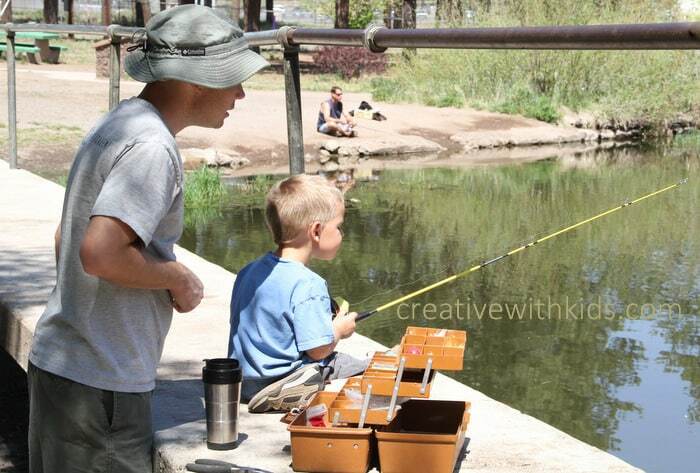 Go fishing – you can get a smaller sized pole that works well for preschoolers and kindergartners. Camp out – in your living room, in your back yard or in the middle of the woods. Go for tea and cake. Try Letter boxing or Geocaching. Go hiking – look for a book on family hikes in your area for ideas. Play in the rain together. Liz – Make a treasure map and discover what a long gone pirate left. Take heaps of photos together throughout the year, you could even have photo expeditions around town. 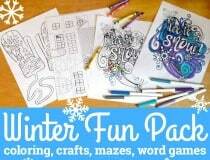 Get lots printed and scrapbook them together to create a permanent visual memory. It’s also a great way to see the world through your child’s eyes. Try one of these creative ways to make reading interactive. Read classic chapter books to them. Read books about their body to help them understand it and keep them safe – open the door to conversation about it. Listen to audio books together – the audio collections of Beverly Cleary books are wonderful. Enjoy the exciting moments of learning to read – joy in reading a book with your child on your lap, the thrill of them recognizing a word, the pride in this unfolding skill. Have a family quiet reading time during the day. Debra …We are doing a lot of word scavenger hunts. One of my favorites was something we did last week – I made a list of foods/items at the grocery store, one for each letter of the alphabet. We took the list to the store and my son had to first read the word on his list, and then “hunt” for the item. He was so proud of himself every time he got to check off the item he found. Consider having a pet that you care for together. Volunteer or donate to the community in a way that’s meaningful to a child. Barb – Sign up for a short volunteer shift where sorting by colors is involved (clothing drive); take fresh home grown veggies or flowers to a neighbor, take groceries to a pantry, bake goodies or cook a meal for the local firehouse & deliver; take along bags & help clean up the neighborhood when taking a walk, etc.. Teach them to save up money for something they want. Help them delight someone with a gift or handmade card. Cook from a kids recipe book. 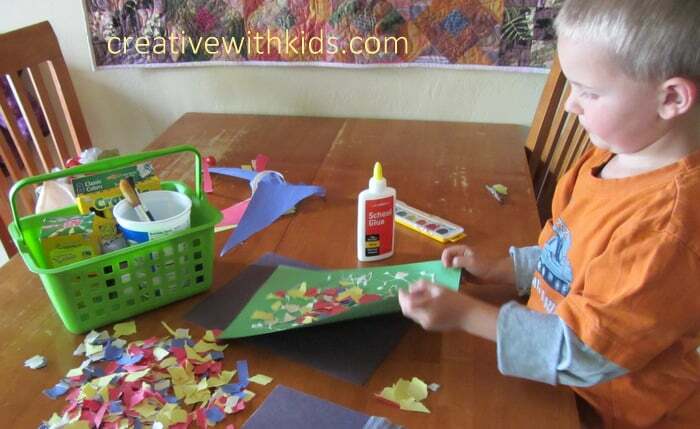 Color and draw – Make a basic craft kit so it’s easy for your child to be creative. Paint – water colors, acrylics, use unusual materials like cars or balls to roll in the paint. Get lost in building Legos or other building toys. Rhonda – we spend hours building Lego and recording “commercials” about the sets we create! This is such a fun age!! Make Forts – anywhere and everywhere from boxes, trees, blankets and couch cushions. Make Fairy Houses in the back yard – We love this Fairy Houses book. Christine – Make a tinker box…. Broken items they could “fix” using real tools. Wood, nails, glue, etc. Try using some conversation starters to empower your child to start a chat with you. Make time for one on one time – try a birthday date or taking only one child grocery shopping if possible. Have conversations at bed time about anything and everything. 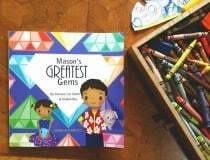 Visit the library, dollar store, or a museum together and see what interests your child. Record a conversation with your child. Sarah – Record them telling you about what they like and who they (we are making a time capsule that he can open when he graduates from high school). Let your child take pictures. Tell each other lots of stories. Start a journal with them to draw or write their favorite part of the day, things that concern them and make them happy or sad. Maretha – Keep a diary with photos, writing and drawings…Write what they want to do when they are older and why. Let them tell stories and record it just the way they tell it. I wish you the very best as you enjoy connecting with your young child. Let’s add to this list! What do you love to do together? Scroll down to leave a comment. 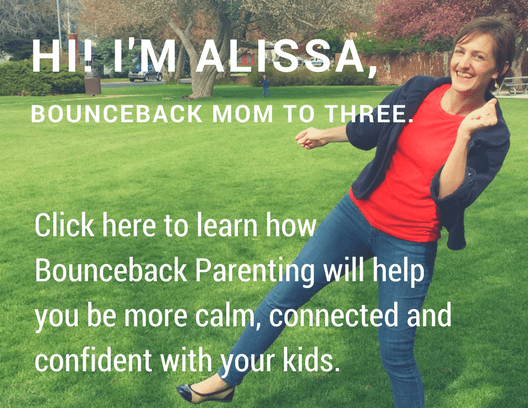 Have more fun and get support for fighting parenting supervillians with us in the Bounceback Parenting League. This is an awesome list! Thanks for some great inspiration! Video taping an interview would be great fun to look back on in the future.. although knowing my daughter the camera would turn on me.. but that could be fun too! One of our favourite things is storytelling at bedtime! I’ll be posting an article about our experience at my blog soon! 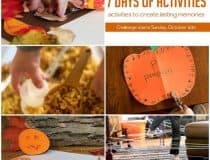 https://keepingcreativityalive.com I’d love to see you there! Thanks Lina, good idea to video tape an interview. Conversation is definitely a neat part about this age. Such a great, great list! Thanks a whole lot! Love this list! I’d add: search for four leaf clovers, eat pancakes for dinner (or popcorn), paint rocks or paint the backyard with paintbrushes and water on a hot day (fence, sidewalk, etc). Love this! 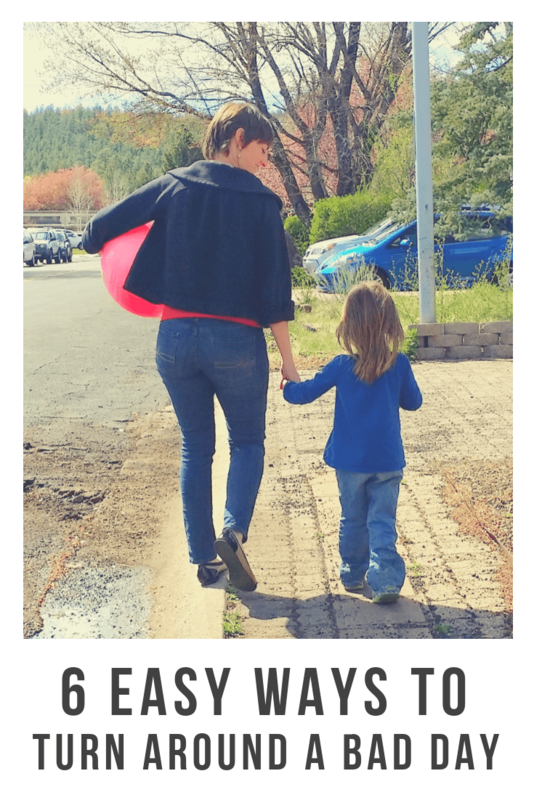 I’m taking a week off in August to have a “week of adventure” with my kids before my oldest goes off to Kindergarten in the fall and I’ll probably use some of these ideas. Thank you Clover. I think you are too. I think we’ve done almost all of these this summer! Haha these reminded me of our childhood and how much my protectiveness takes these experiences away from my child. Lovely list, I’m saving it!! Kyla kiss the babies for me ! Just found your page. Love!! 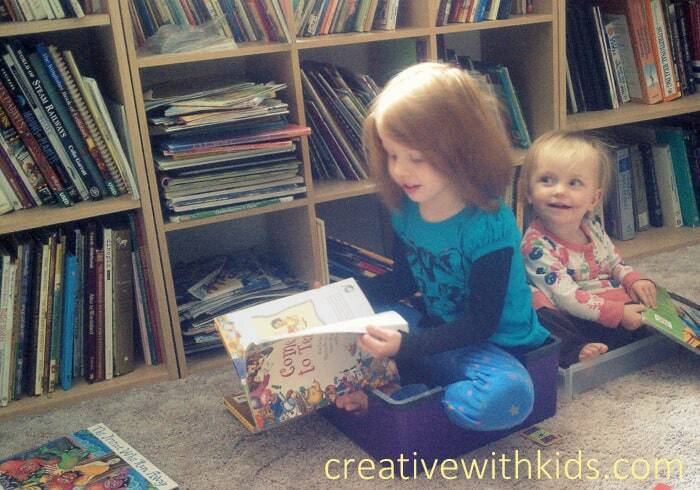 Get a blank book and allow them to make up their own story draw and color it. Before Christmas every year I come up with a Christmas decor we make and use for the holiday my kid loved it so much . My grandsons and I love jumping in puddles. They especially like it the dirtier we get. If there’s been no rain we get out the diggers and the hose and make our own puddles. Great list! I care for a 4 year old and we will definitely use this! Hello, this weekend is good designed for me, for the reason that this point in time i am reading this wonderful educational paragraph here at my home. 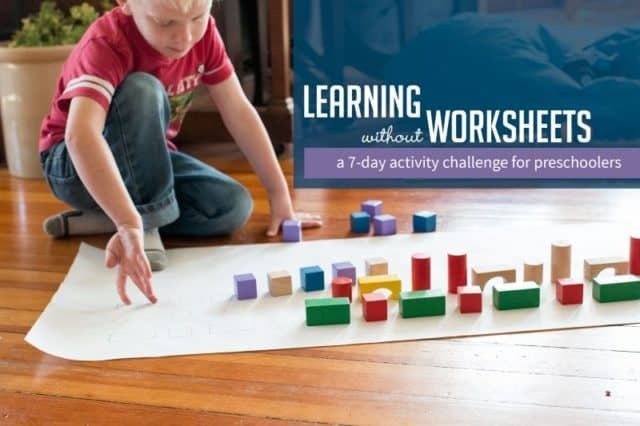 A complete and very useful list for all those moms who struggle hard to help kids learn through fun. My six year old daughter and I love telling jokes to each other and laying in bed, before sleep, telling each other nonsensical stories about mystical characters. Thank you for the read, it inspirational and filled with great ideas. I love the idea of night time gazing and story time. P.s. First time I ever posted on anything……:-) thank you. I help my sister with babysitting during the summer and one idea her kids love is the alphabet days. 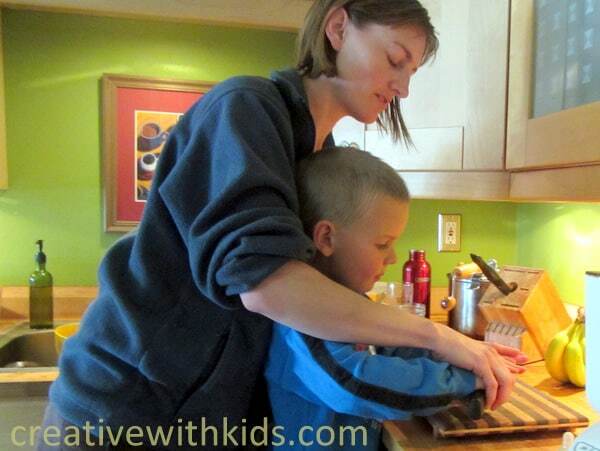 Each day is a different letter and food and activities are based around it. Example: A=reading about aardvarks and going to the aquarium. We would eat apples and almonds for snack and have angel hair pasta for dinner and try artichokes. The kids love it and ask for it every year even as they get older. Alphabet days sound really fun, thanks for the activity idea Becca! Hi. I read your blog from all the way over in the UK. I love these ideas. My friend and her husband bought her kids guinea pigs one year for Christmas. They all love them dearly. A lot of our stocking fillers are non toys. This year the kids are getting electric toothbrushes and snuggly “movie” blankets as part of their stocking. I know that all (I think) of the above comments have been about young children, but I just had to add something I did with my children when they each hit about 15. They were 3 years apart, and in their time, had both gotten their learners permits for driving, but couldn’t drive alone yet. Individually I took each one of them on a weekend driving trip. It had 2 purposes as far as i was concerned; 1. They were the primary drivers and therefore got many hours of driving time, improving their competence and comfort in driving. and 2. We got to spend a lot of time individually together, without the rest of the family around. Since they were respectively about 1 1/2 years from graduating from High School, there were many things that we had talked about, but at that time, clearly needed reinforcing. And also many things that just come up, that don’t come up when kids that age are engaged in their friends, school work, athletics, etc. I will forever be great-full for those 2 road trips and the time I was able to spend with my kids. Sort of like a renewal of getting to know them better, like was talked about in all the comments before. I love this idea Mary, thank you so much for sharing. Actually, how children spend their growing ages makes a great impact on the way they perceive life and relationships. Such activities with the parents help children develop a better bonding which counts helpful in future. 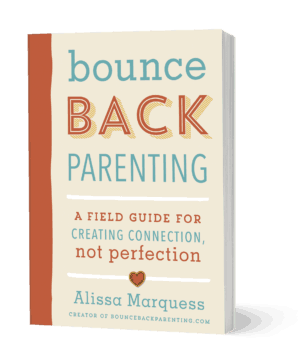 This blog is indeed very helpful to all parents. Thanks for sharing this post here. Best list EVER! Thank you so much.